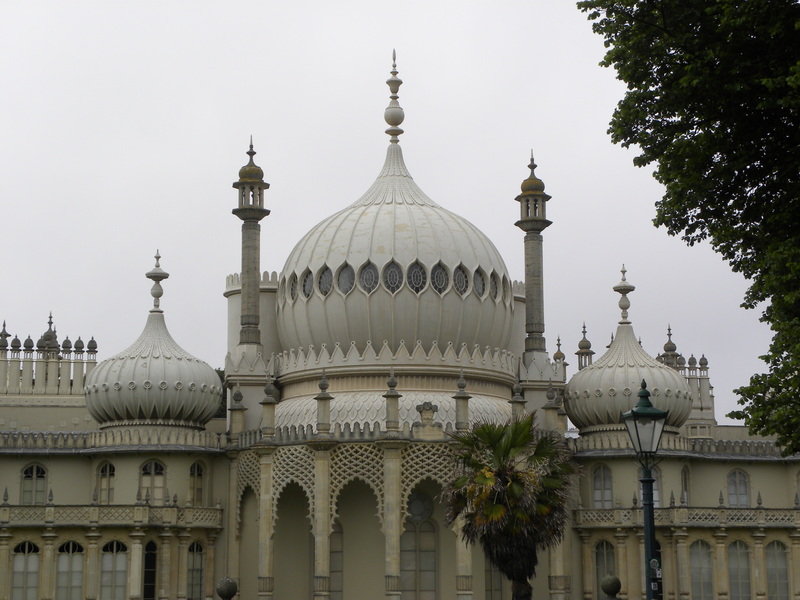 Although I find myself physically in Brighton it’s as if I’ve been transported to a foreign, exotic place when looking at and exploring the interiors of the Royal Pavilion. Think Taj Mahal meets Disneyland mixed with lots of chinoiserie and scattered empire style furniture. A bit of a hot mess stylistically which only goes to show the eccentricity and eclectic taste of it’s creator. After wandering the long corridors of the Royal Pavilion a hit of sugary, indulgent ice cream seemed only appropriate. Queue Gelato Gusto located in the heart of Brighton’s North Laine serving “artisan gelato” which might just sound like a fancy name for ice cream but given their selection of flavors, they certainly earned the title. 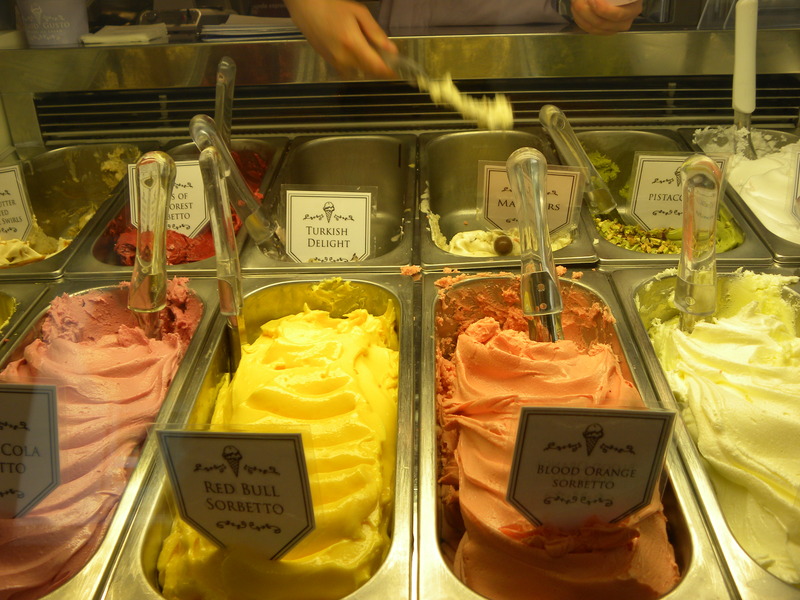 Stocking flavors as wild and unique as Turkish delight, red bull sorbet, banoffee pie, maltesers, and blood orange sorbet to name but a few. Ah I wish I could have bought a big cup with at least 10 different flavors giving me the chance to try the most intriguing ones on offer but alas I settled for a cup with two generous scoops, one of their sea salt caramel and the other maltesers. 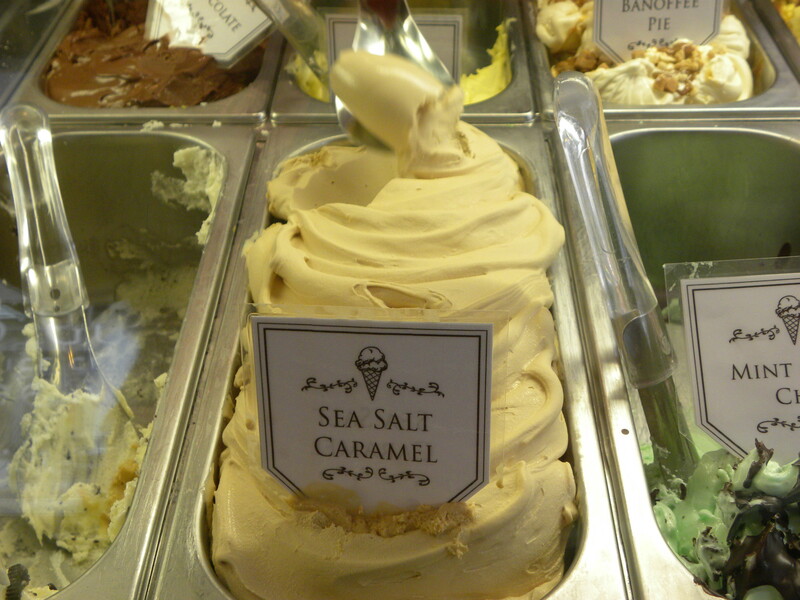 Yum, worth a trip to Brighton in itself! 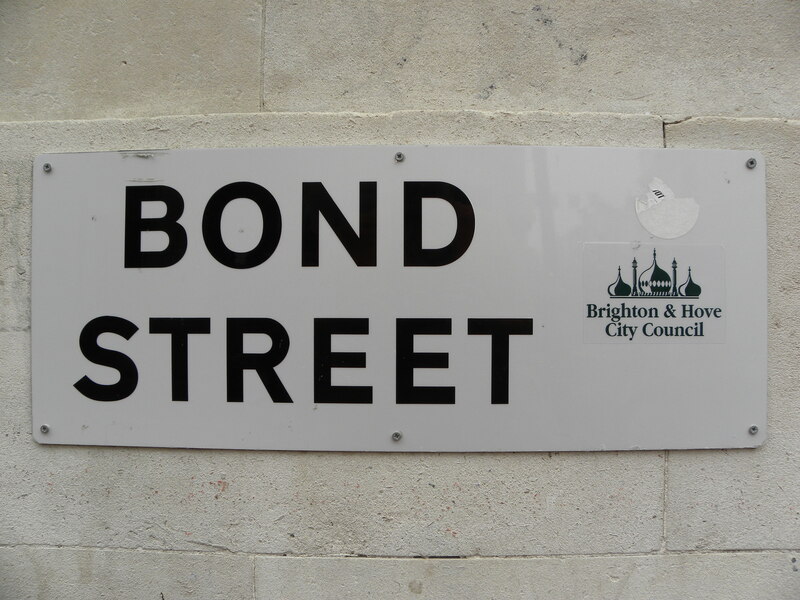 I even found Bond Street in Brighton – not London and the excitement started brewing immediately but ultimately the experience was short lived upon realizing that the luxury boutiques I was expecting were nowhere to be found. 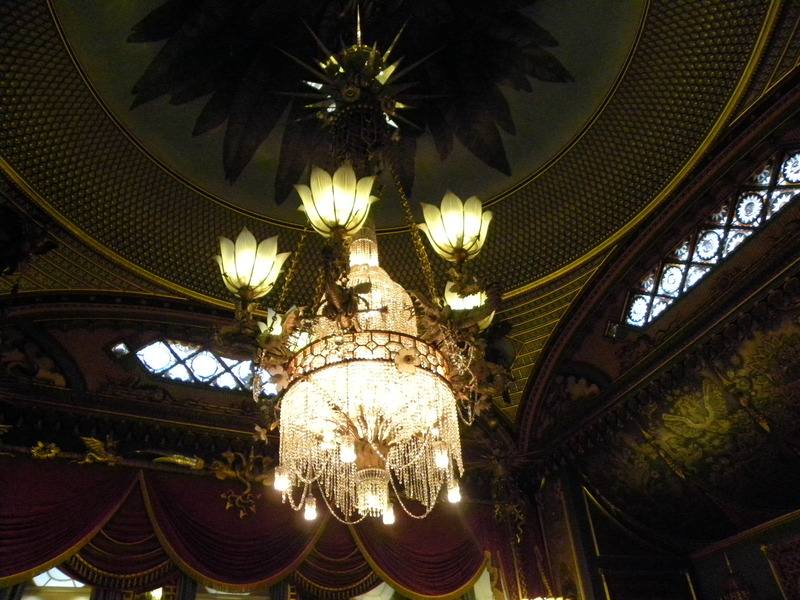 This entry was posted in Architecture, Culture, Life style, Palace, Travel and tagged Architecture, Artisan Ice Cream, Brighton, Brighton Royal Pavilion, Culture, Dessert, Gelato Gusto, Life style, Royal Pavilion, Travel by linneabylinneanilsson. Bookmark the permalink. Looks like a fun trip! (Never mind the luxury goods for once) Thinking of… How was the intensive crash course in luxury management?